Whiskey is, unapologetically, a man’s drink. Not to say women don’t drink it, and well; but whiskey is the firebrand of spirits — they don’t call the non-matured varietals “ruckus juice” for nothin’ — and as such it belongs to the lower and surlier angels of men. So if it’s this aqua vitae you seek, belly up to the pine at Blackbird. They’ve just recently expanded their whiskey selection to a liver-kicking sixty labels. Below, the pours you should be seeking. 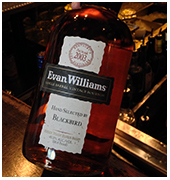 Blackbird’s well pour is Evan Williams. Don’t do it. For an easy upgrade, go for the house’s hand-selected EW Single Barrel Reserve. It’s clean, floral, semi-sweet and it’s the best shot of Evan you’ll find in the city. Read up on Evan Williams. St. George’s Breaking & Entering is a California immigrant — hand-selected in Kentucky then smuggled away and blended by the boys from Alameda. The result is a bourbon with cherry at its edges, smoothed to perfection by oak age. More on St. George’s. 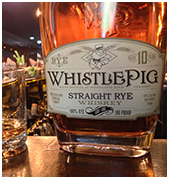 If you’re looking for a rye without a hint of the candy — read: corn or barley — and without a trace of anything other than, well, rye, turn to Vermont’s WhistlePig, aged ten years. It’s all rye, all day, every damn day. Think spice, no sugar. Read more. 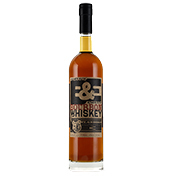 Michters US Single Barrel – which calls Bardstown, KY home – is an excitable and fiery rye, but it can be tamed with a cube of ice, releasing the barrel’s caramel and vanilla undertones and showing it for the big softy it is. 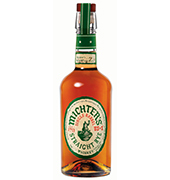 Mmm, check out this Michter’s. 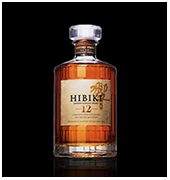 Make it Suntory Time with this Hibiki 12 Year. Finished in a plum cask, you’ll get leather and oak alongside a rose-petal sweetness. This is a laid-back sipping whiskey, but it’ll take fizzy water without losing flavor. No word on QT with Scarlett Johansson, sadly, but it is relaxing. 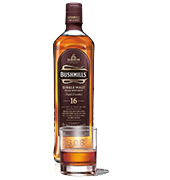 For the Bushmills man, we suggest the 16 year. The flavors open up in maturation, revealing a mellow smokiness and a hint of reclaimed lumber (sounds weird, tastes tasty). This isn’t your college whiskey. It’s grown up – like you – and no longer passes out with its shoes on. Read up. 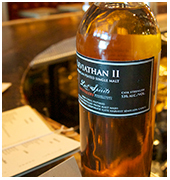 For a truly local pour, try Leviathan II out of Salinas. It’s a peated malt mash whiskey. What that means here is the malt was dried on peat fire (common to the Scots, rare stateside) introducing an earthy finish that’s only just tamed by the grape casks this whiskey mellows in. Think Drink local.